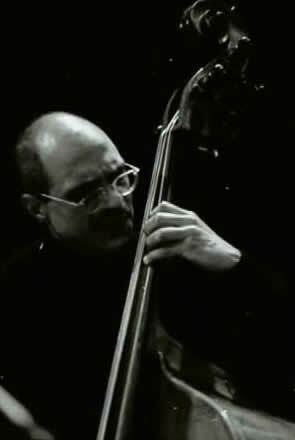 Bassist Paulo Cardoso was born in Sao Paulo, Brazil on July 25, 1953. At the age of six he played in the trombone choir of his local church.At eight he began studying the cello and then, after six years, took up double bass. Massmann, which he did for four years. Over the past 20 years or so, Cardoso has worked with a host of major jazz names, including Benny Waters, Benny Bailey, Mal Waldron, Art Farmer, Johnny Griffin, Al Cohn, Claudio Roditi, Clark Terry and Al Porcino.